This article first published as Third Party Bids are Purely Selfish on Blogcritics. 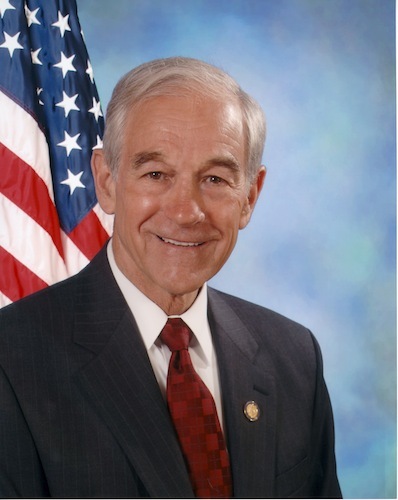 Ron Paul still hasn’t ruled out the possibility of running as a third party if he fails to attain the Republican nomination. His supporters — or at least the most vocal among them — seem to be actively encouraging him to take this track. Let’s be clear: a third-party bid would be purely selfish. When a candidate enters a primary, he agrees to accept the primary’s outcome. If the candidate is planning to run as a third-party, he should do so from the start. A third-party bid by Paul means deliberately sabotaging the winner because he didn’t like the primary outcome. Paul’s supporter’s who support a third-party run for the presidency should stop to think about the consequences of their argument. What would they say if Paul managed to win the Republican nomination only to have any chance at the presidency swiped out from under him by a third-party Romney bid? Read more in 2012 Elections, GOP.